In the aftermath of the vote to leave the EU two-and-a-half years ago, plenty has been written about the future global standing of the UK. 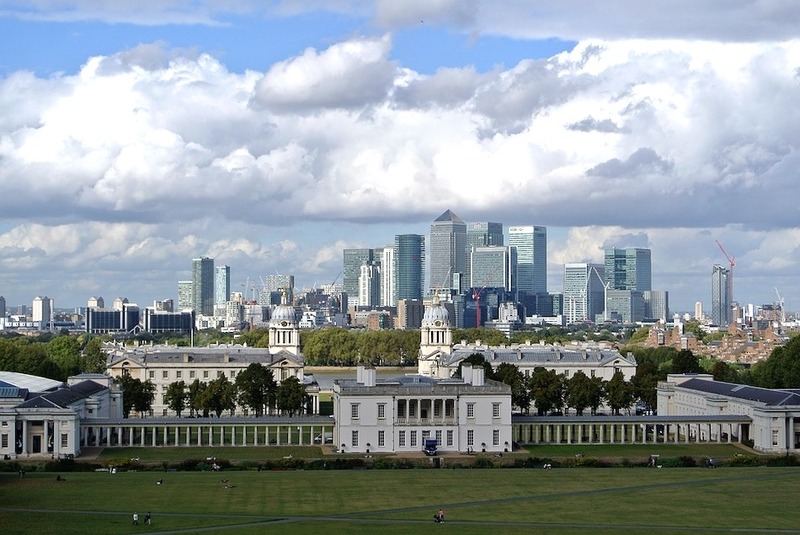 Many naysayers suggesting London will be particularly hard-hit by the economic fallout. Naturally, like with any change, there will be an adjustment period. But new research proposes London will continue to attract the interest of occupiers and investors alike. 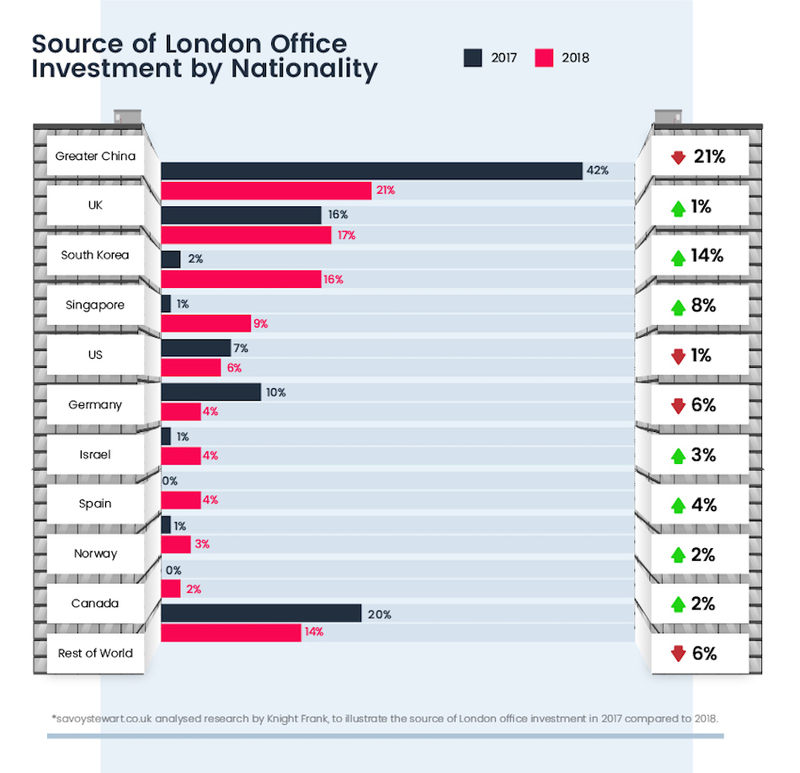 Commercial property specialists, savoystewart.co.uk explored Knight Frank’s The London Report 2019 to prove London is prospering and to consider the global powerhouses choosing to invest in the capital. Giving good indication that, past the impending result on Brexit, our nation will continue to thrive. 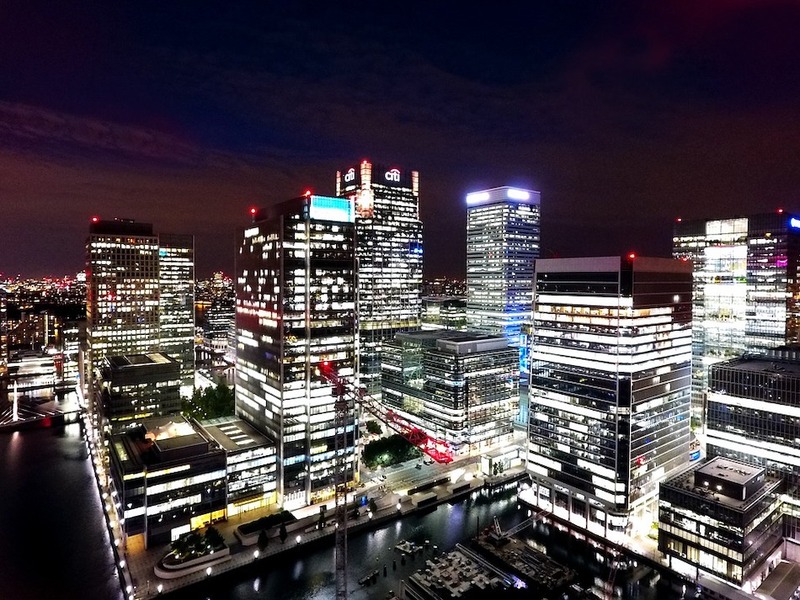 Per Knight Frank’s report, Savoy Stewart found London saw greater volumes of commercial real estate investment than any other global city in 2018 – with over £16 billion of transactions. Likewise, in 2018, 14.8 million sq. ft. was let in the London office market; the highest level since 2014 and 15% above the long-term average. Work in London has remained buoyant too. According to the Office for National Statistics (ONS), in the two years following the referendum, the capital’s workforce grew by 278,000 jobs on a net basis. The information and communication sector accounted for 26% of these new roles, while the financial sector has seen close to 6,000 jobs created since the vote, disproving some concern over job loss and relocation. Centring on investment, its reasonable to say foreign capital remains key. 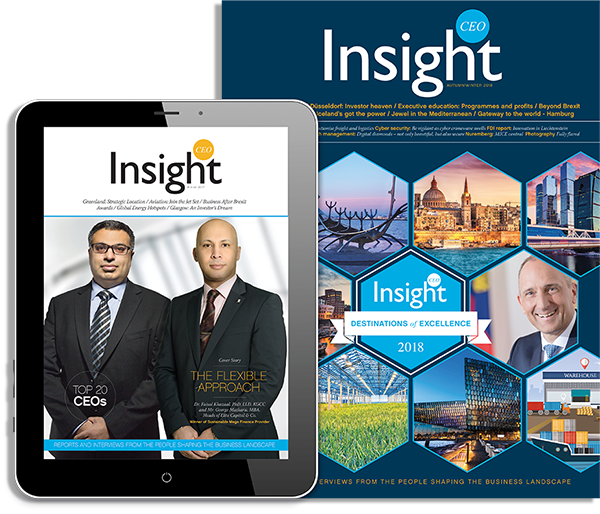 Over 80% of acquisitions were driven by overseas purchasers in 2018.